The Idaho Education Network, the state’s single broadband provider, as predicted implemented a piecemeal bandaid solutions district by district to ensure that students would continue to have access to technology requiring broadband access in response to the court’s ruling that the contract was awarded illegally. An unanticipated–though not surprising–result of the piecemeal approach is that districts have secured their own broadband access at a cost significantly below the cost of running the single vendor IEN model. That’s a win-win for taxpayers. I wrote extensively on the Idaho System for Educational Excellence (ISEE) and it’s companion Schoolnet–Idaho’s longitudnal data tracking systems–were a complete bust despite tens of millions in taxpayer’s money and millions from the Albertson Foundation. Affectionately, I dubbed the systems “Frankenstein” and I predicted that the legislature would not be impressed with the results. They weren’t. The Office for Performance Evaluations issued two scathing reports on both ISEE and SchoolNet that left lawmakers flummoxed. Rep. Rusche, in particular, was so unimpressed with the results that he asked for an additional investigation into the Idaho Dept. of Ed on how such mismanagement could occur. Apparently, that rhetoric yielded results. Ybarra recently announced that after 60 million dollars, Schoolnet will be shut down in June of this year. As expected, Supt. Ybarra distinguished herself from her predecessor. A storm of epic proportions that lasted for eight years between Supt. Luna’s DOE and the IEA has taken a significant positive turn in an almost unheard of praise from the association to the Superintendent and her office and a new era of collaboration. So what’s up for the 2016? My crystal ball predicts the largest headaches this year will occur at the state capital regarding taxes. I am confidently predicting that for the first time in several years education will take a backseat to other issues in the state. That is not to say that education, in particular the continued funding of the newly implemented career ladder will not be present, but rather that fires left over from last year need to be addressed in determining how to continue funding the career ladder while at the same time finding a way to implement GOP leadership’s desire of continued tax reductions. The interim working tax group has met regularly during the off-session to discuss potential changes in the tax code. 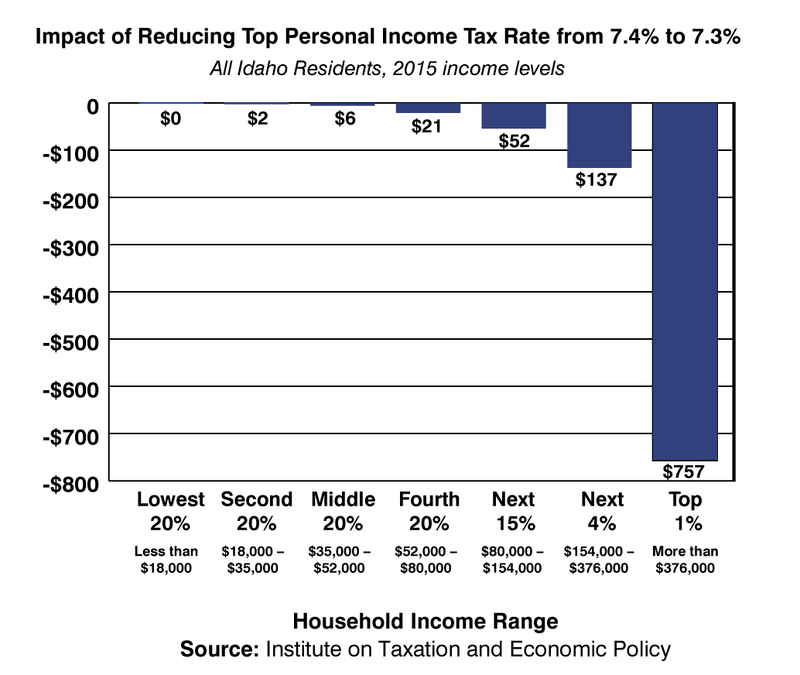 I would highly encourage anyone who has not already read the Idaho Centers for Fiscal Policy’s summary document on the proposed changes to study their conclusions. The proposed changes appear to highly benefit top income earners and not so much everybody else. An example of one recommendation by the working group regarding income tax. Also keep in mind that their are two ballot petitions circulating in Idaho putting further pressure on Idaho to raise revenues for education not decrease revenues. The first petition circulated by the group Stop Tuition Hikes seeks to modestly increase the tobacco tax in Idaho to reduce the costs of post-secondary education. 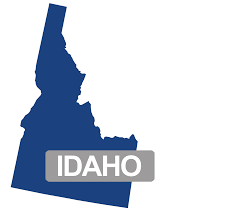 The second petition sponsored by the Idaho League of Women Voters seeks to decrease the number of tax exemptions in the state in order to bring in more revenue. Each of these petitions are likely to put extra pressure on officials during the session to adequately fund both K-12 and higher education in the Gem State, and could result in legislative attentions that would not have been present otherwise. I expect that Supt. Ybrarra and the Governor’s office may lose some love during this session. Gov. 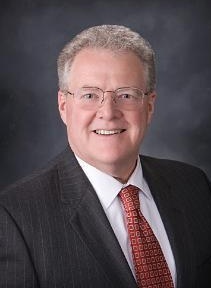 Otter recently told the State Board of Education he wanted them to take a more active role in K-12; since the Idaho Dept. of Ed has been the major management in K-12 since dinosaurs roamed, this may be seen as indicating that the Governor is not getting the compliance with Ybarra’s office as he did with Luna’s office. In other words, their might be some frustration and friction between the two. The second indicator is that Ybarra recently announced that she is running for reelection three years before that election occurs. 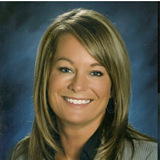 Not that Ybarra is known to run the most seamless election campaigns, but this might be read as an indication that leadership has indicated a desire to oust the newly coronated superintendent and she is making her intent known to stay in the game. Teach for America has taken a relatively quiet approach as it continues to expand. TFA recently opened a new office in Nampa, Idaho which likely signals a long-term commitment to grow membership in Southwest Idaho, and they may seek some legislative concessions or funding in this year’s session to meet that objective. In particular, I have been critical of TFA’s ability to provide “highly certified” teachers for special education, and have been adamant that the students who need the best instructor in the room deserve more. It should also be an interesting year as the Office for Civil Right’s received a complaint issued by Communidad y Justicia last year regarding minority student inclusion in Idaho’s charter schools has not yet been resolved. 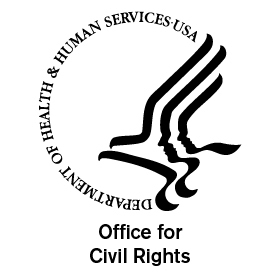 OCR will likely issue some sort of decision in the coming months responding to the complaint which alleges minority students are largely excluded from charter school enrollment. Terry Ryan, President of the Idaho Charter School Network hosted a Civil Rights forum earlier this year to discuss laws regarding minority student inclusion in charter schools and ways in which those facilities can be more inclusive. Ryan and I have shared competing viewpoints regarding the state of minority students in Idaho’s charter schools. In other words, I think that 2016 will be an interesting year for issues that have not been central in the last few years to have an opportunity to be discussed and resolved. Unless there is some sort of Jack-in-the-box waiting with a package of “Luna-Laws” nobody is expecting, my hunch is that tax debate will take center stage.